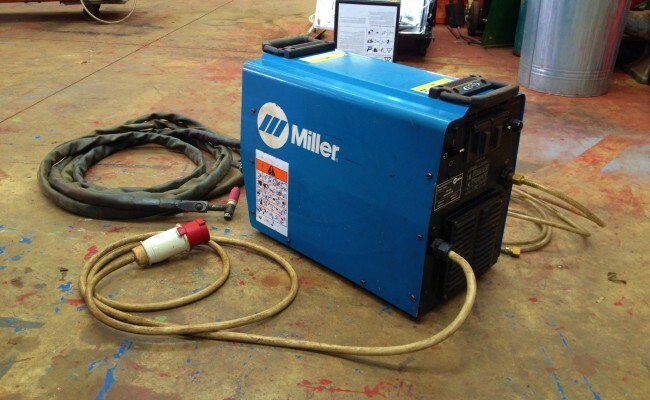 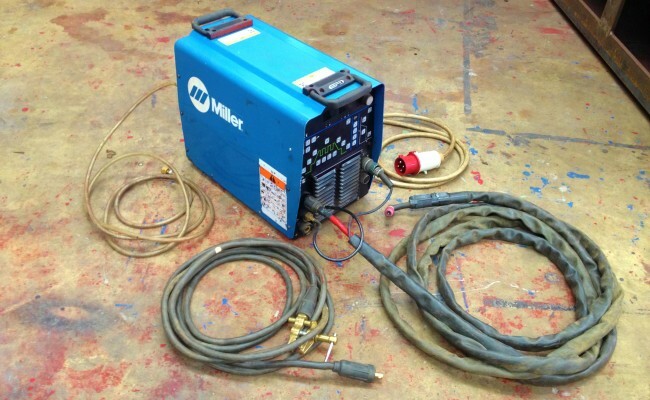 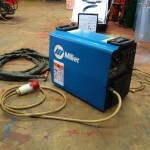 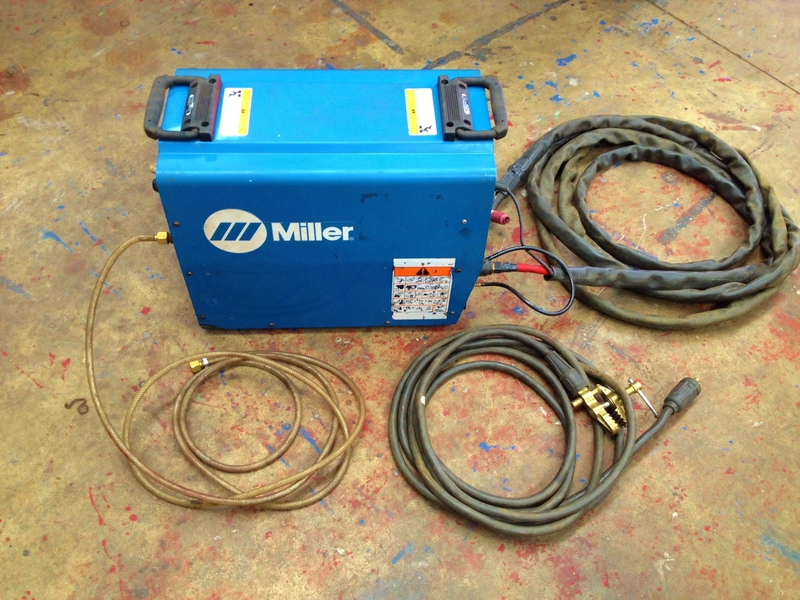 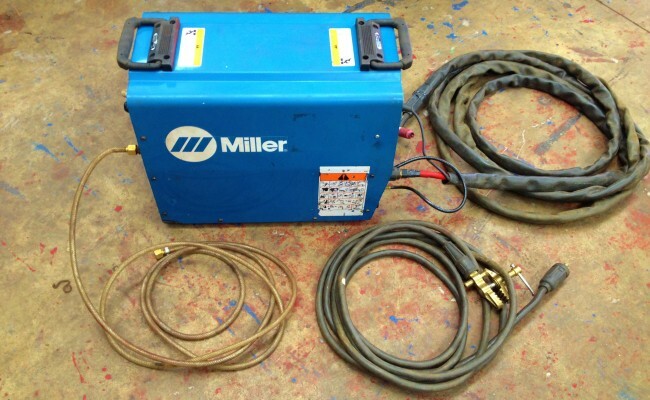 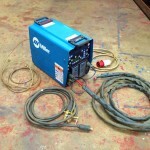 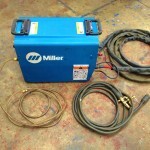 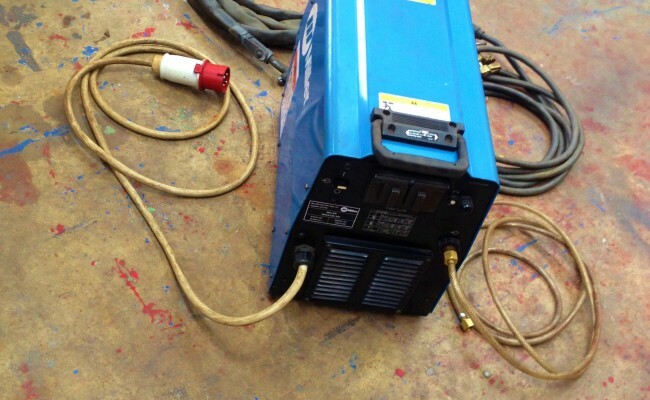 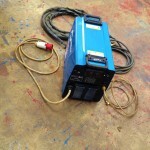 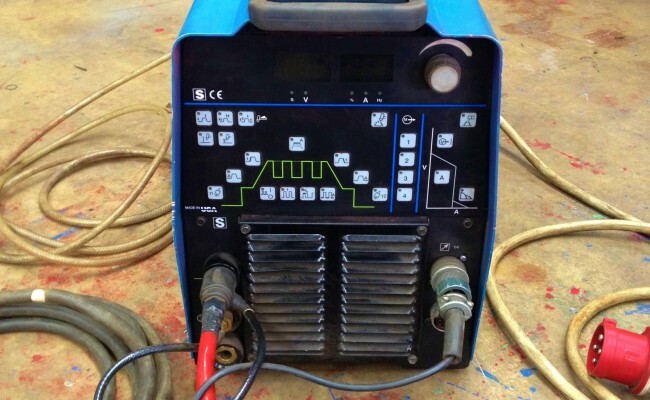 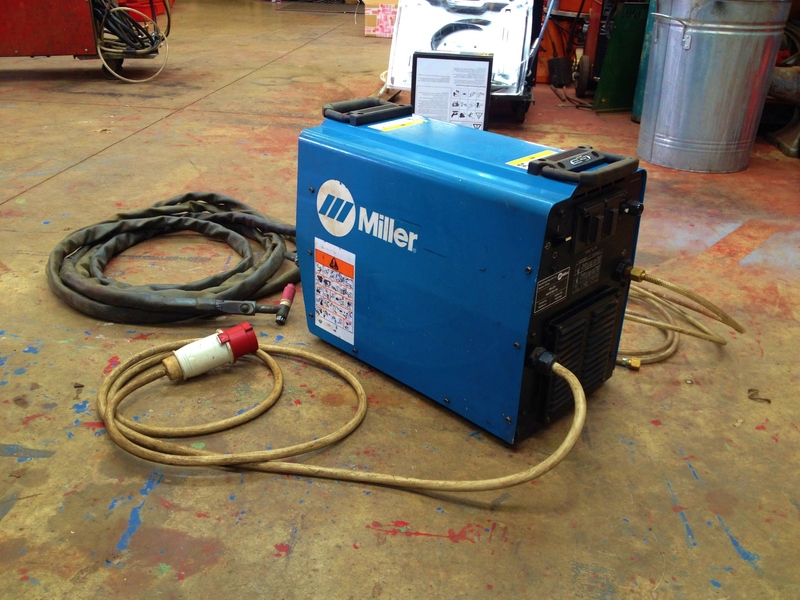 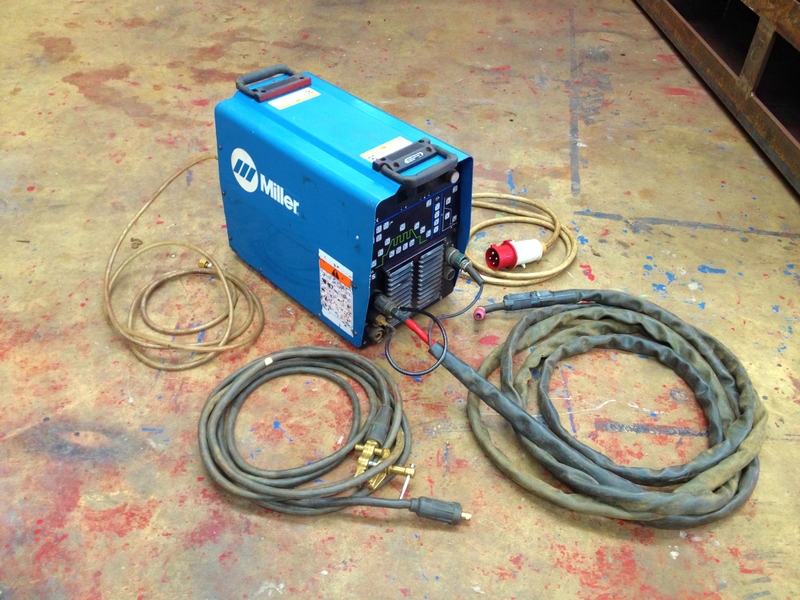 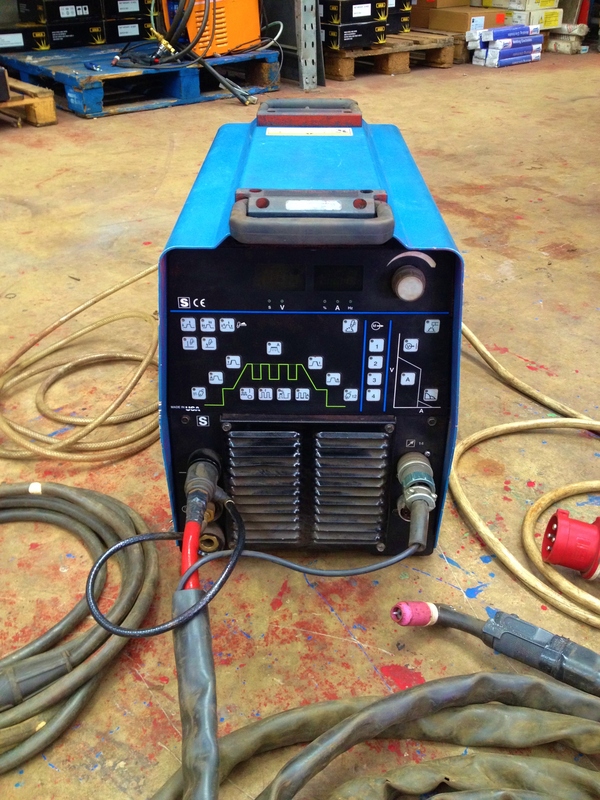 Here is one of our powerful Miller Maxstar 300 DC TIG welding machines available to hire or buy. 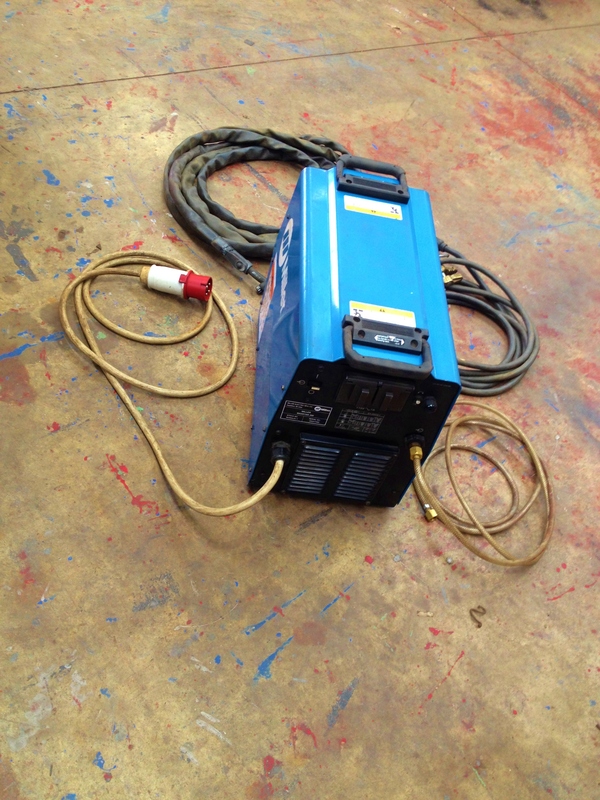 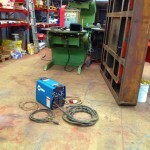 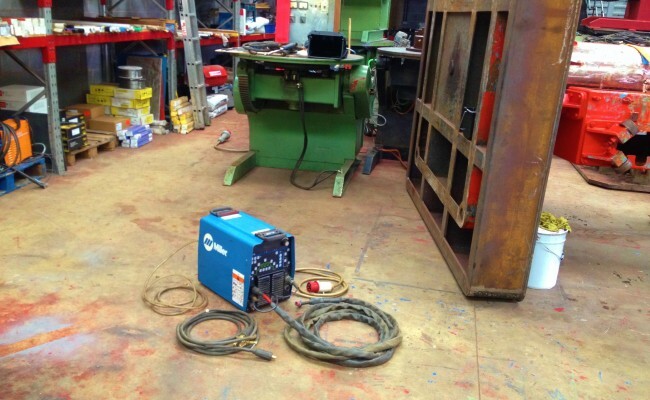 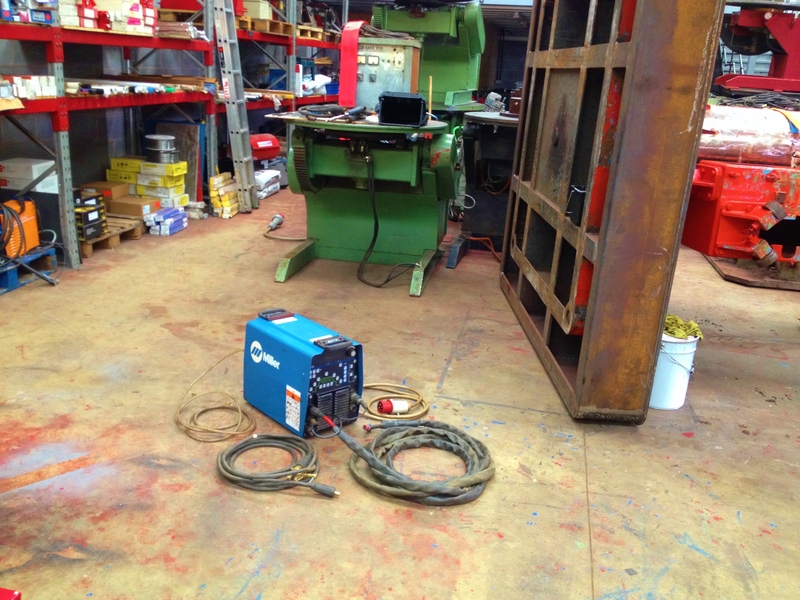 The welding plant comes complete with a WF26 flexi 8 meter TIG torch, earth lead, gas hose and regulator. 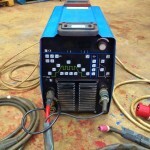 It is also an ideal size and weight for site.